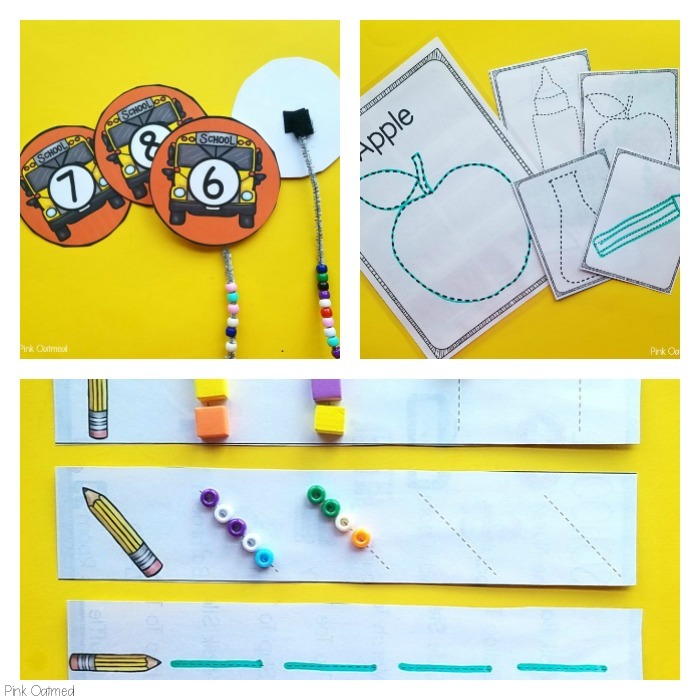 The back to school fine motor activities pack consists of everything you need for back to school fine motor fun! Prep this once and use it over and over again. 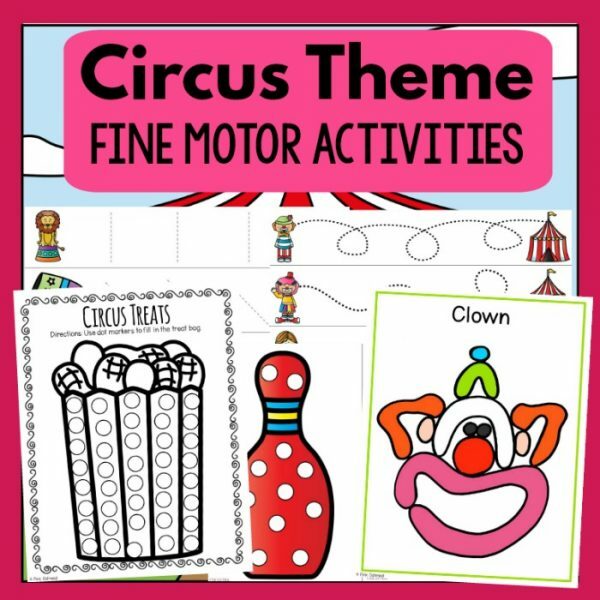 The fine motor pack great for use in the regular classroom, special education room, and occupational therapy. 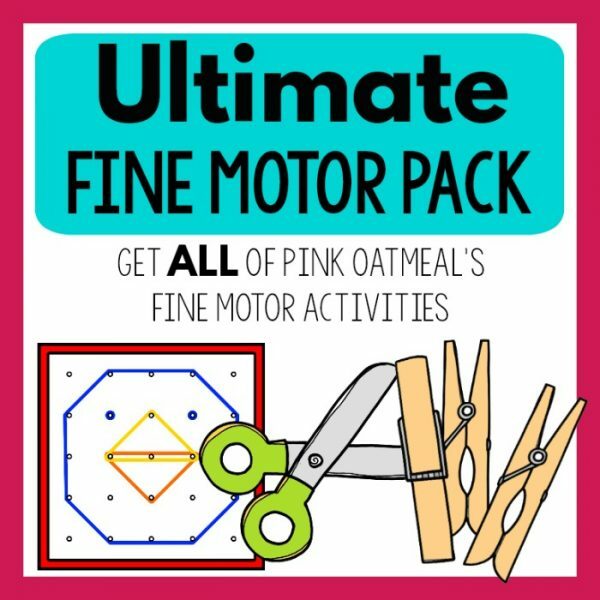 Use the back to school fine motor activities pack in your back to school centers, stations, workshops, or to use in therapy sessions! Print, laminate and cut out your school buses! 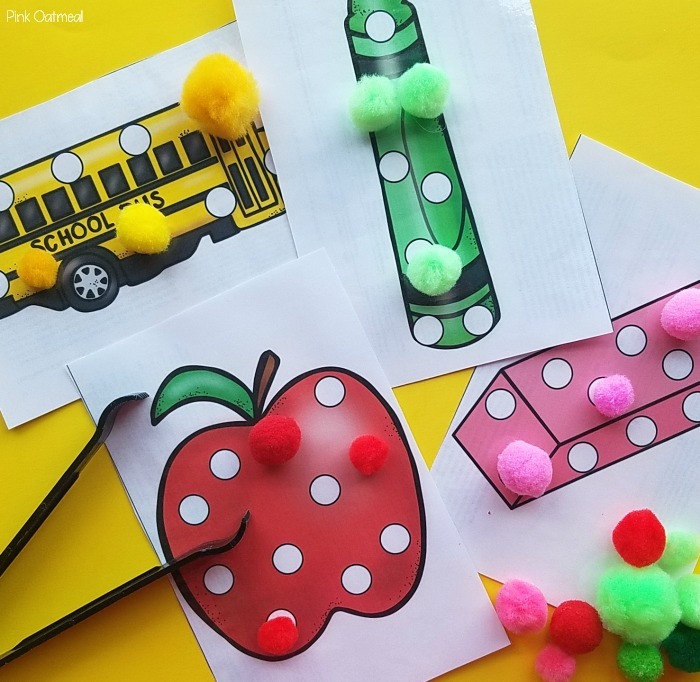 Use Velcro Dots to adhere buses to pipe cleaners. 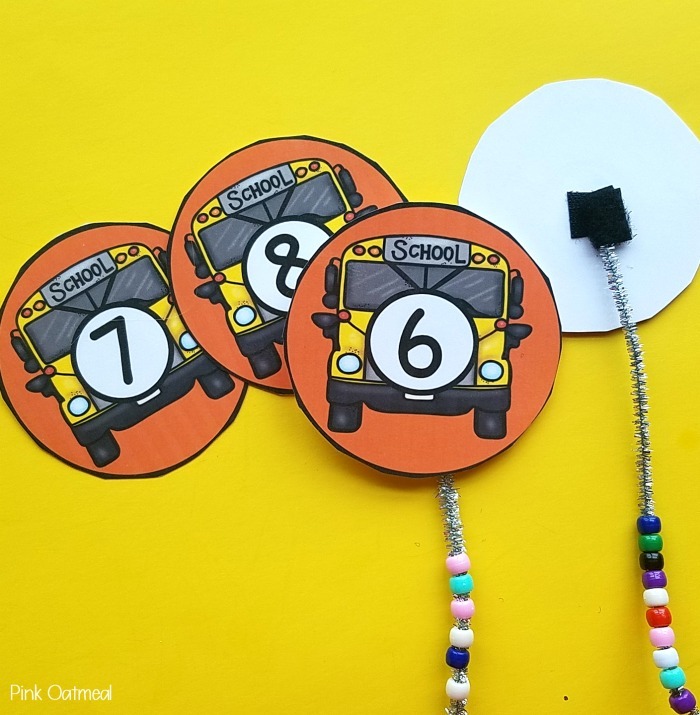 Place beads on the ring as indicated by the number on the bus. Laminate and cut out pre-writing strips. Use a dry erase marker for writing so it can easily be wiped off lamination and re-used again. 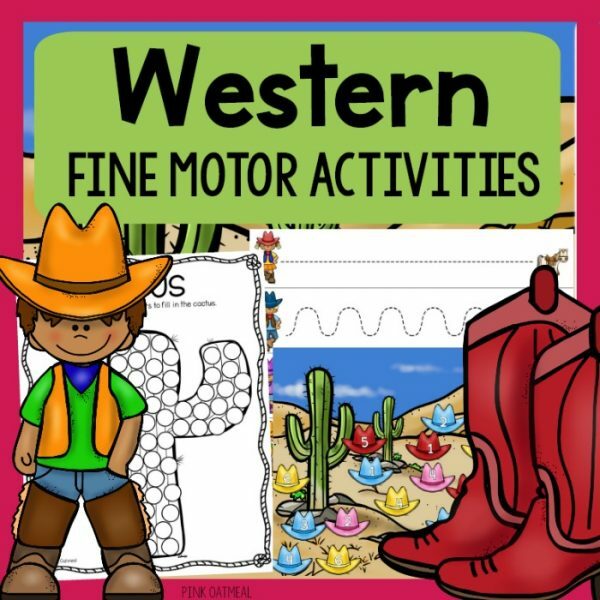 Pre-writing strips can be practiced in multiple ways. Use of fingers to follow lines. 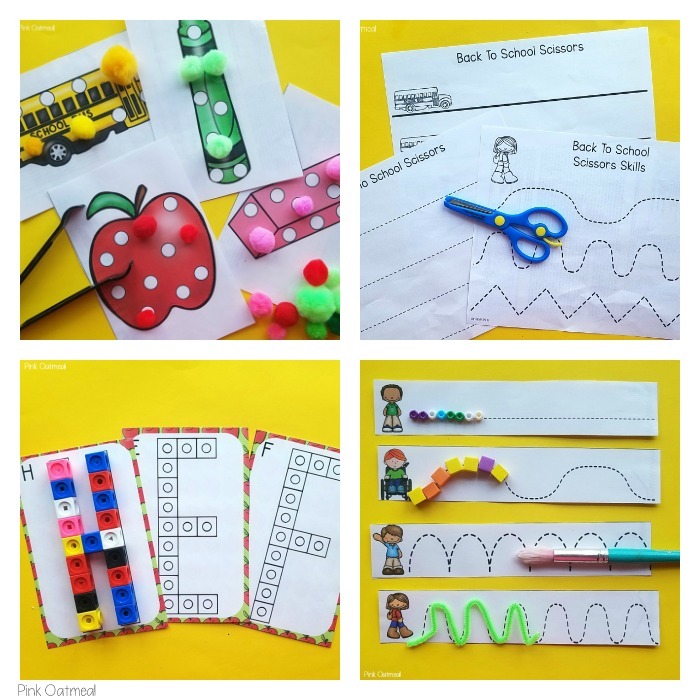 Use materials such as Wiki Stix to go over lines and shapes. Follow the lines with pipe cleaners. 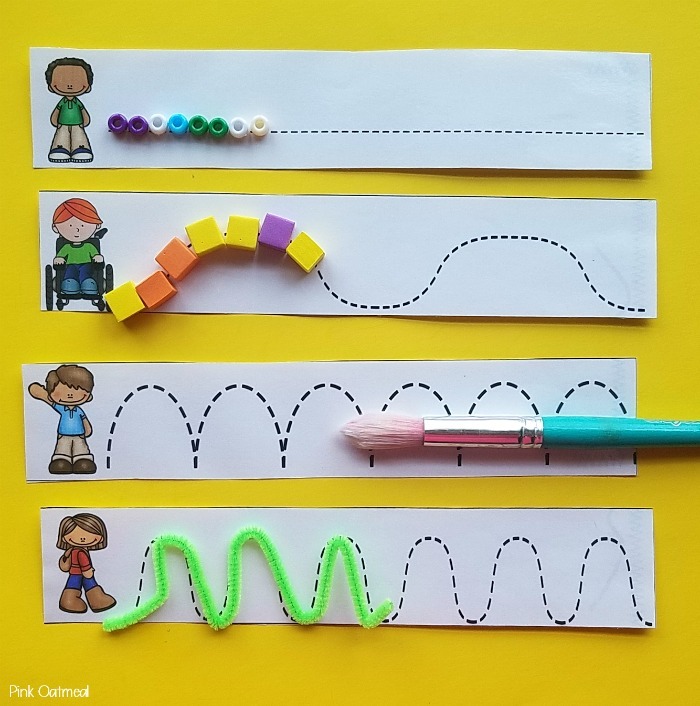 Follow the lines with manipulatives. Laminate and cut out pencil path strips. Use a dry erase marker for writing so it can easily be wiped off lamination and re-used again. 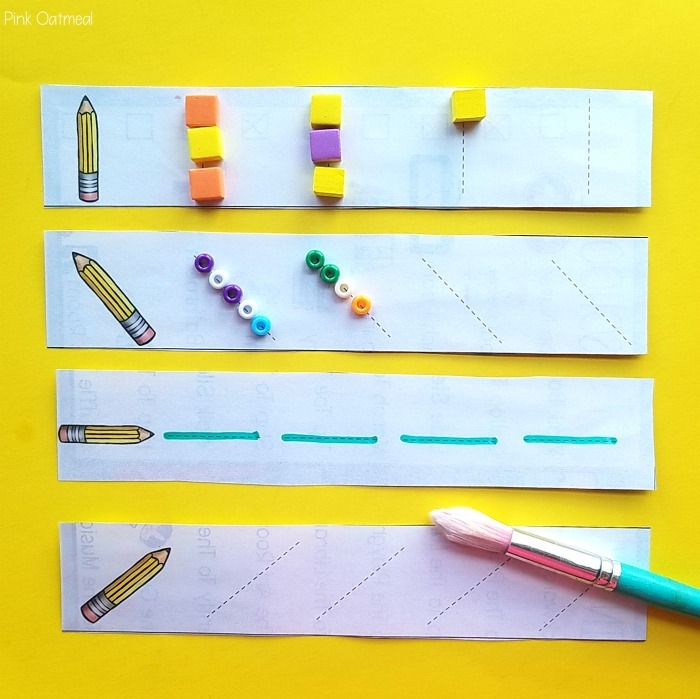 Pencil strips can be practiced in multiple ways. 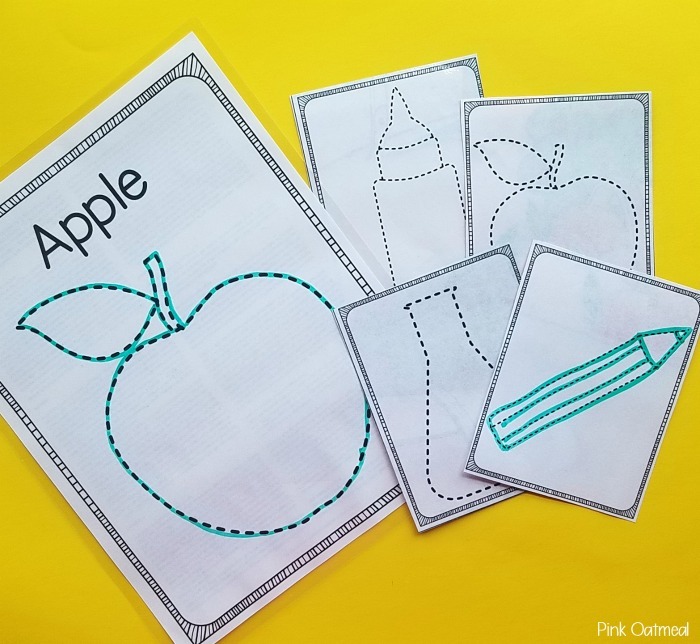 Print and cut tracing cards. 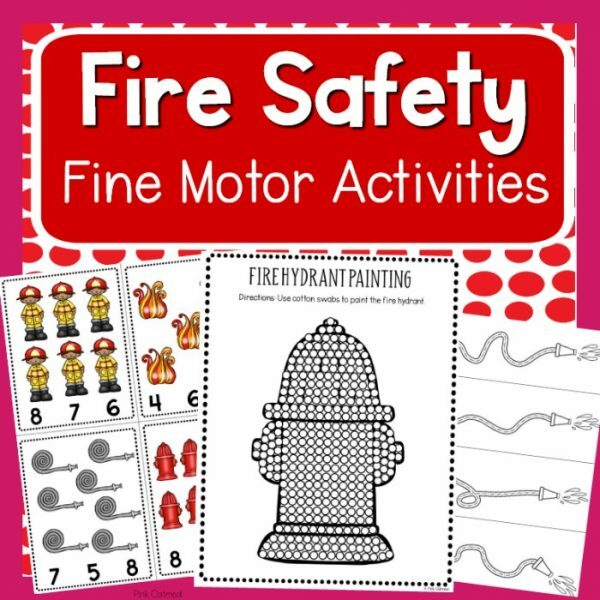 For repeated use laminate and use dry erase markers that can wipe off. 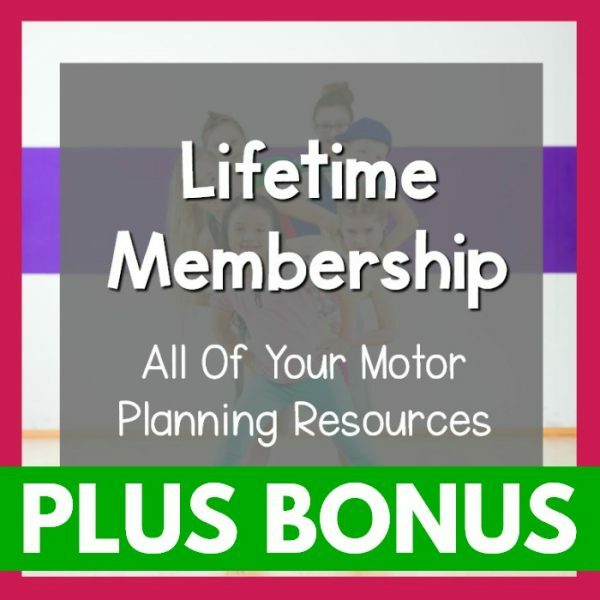 Full sheets also included.Prep once and use over and over again! 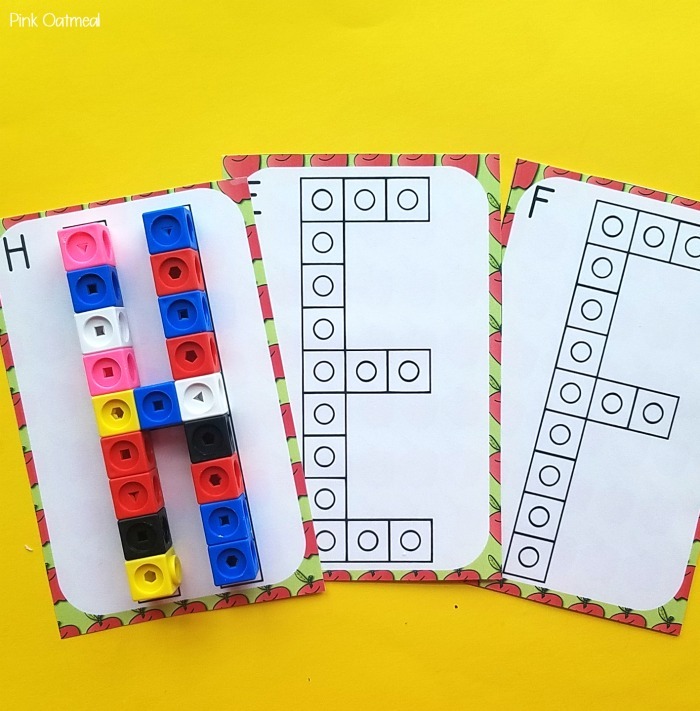 Print and cut snap cube cards. For repeated use laminate. Prep once and use over and over again! 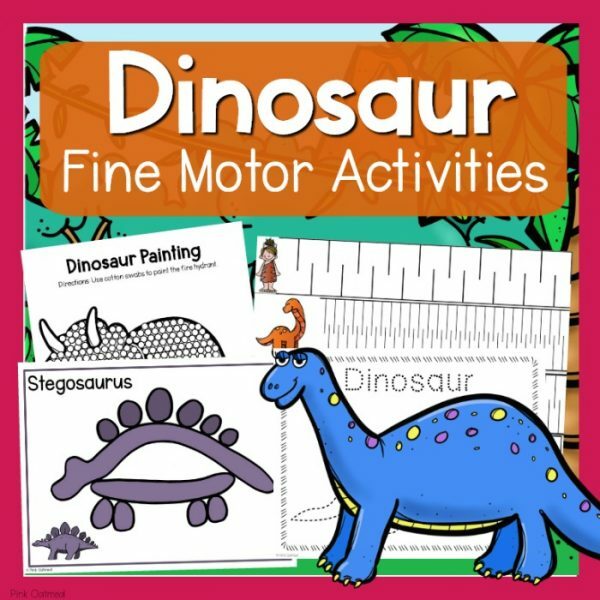 Several different printable choices for cutting. Print on colorful paper to add a pop! 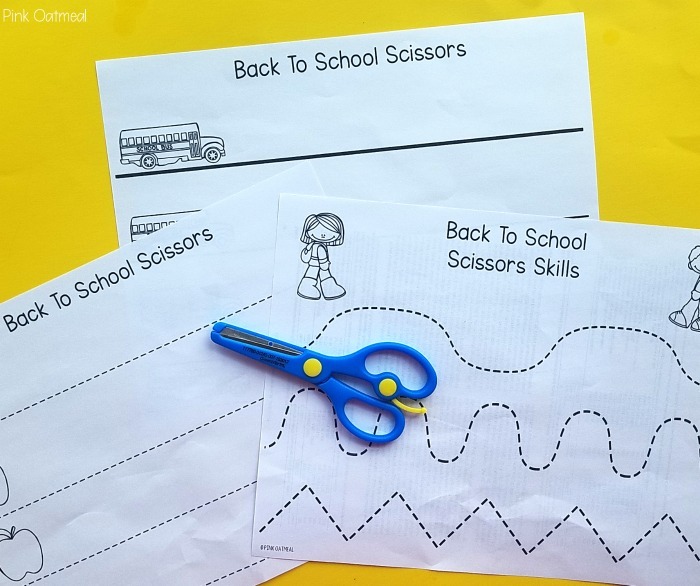 Laminate and cut out back to school objects.Using a card stock paper will make it more durable and last longer.Use tongs, spoon, or hands to match poms on correct color.This would also work well as a dot marker activity.